We believe in keeping customers satisfied before, during and after a sale. This commitment forms the cornerstone of our Customer Care program, which has earned us praise from clients, manufacturers and industry leaders alike. Most recently, BCS was named a Pros Elite dealer for 2019. We have also received recognition for our contributions to many local charitable organizations over the years.  For more information or to get started, contact BCS.